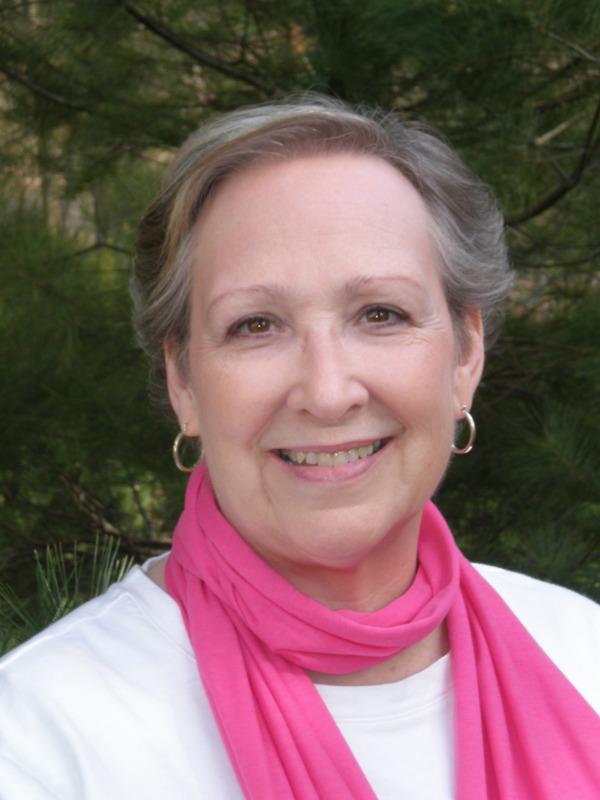 Carol Klekota is licensed clinical counselor with two decades of experience. She has experience with a wide variety of clients and diagnoses, and is a Certified Compassion Fatigue Specialist. Carol is particularly gifted at facilitating restoration through spiritual formation retreats that often target compassion fatigue and related issues. supervision endorsement. Carol sees clients at her office in Amherst, OH.